Paytm mall cash back offer– Hi Guys, welcome back to avjtrickz. Here is the new offer from Paytm in which you will get free Rs.20 recharge for just downloading Paytm mall app. So without wasting your time just follow our given steps. 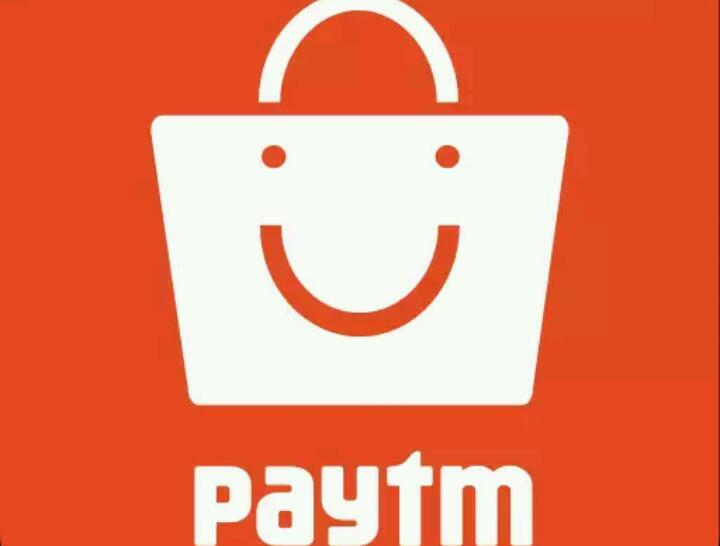 In short, you will get guaranteed Rs.20 recharge for downloading Paytm mall app. Your main paytm account must have a balance of Rs.20 for this recharge Loot. 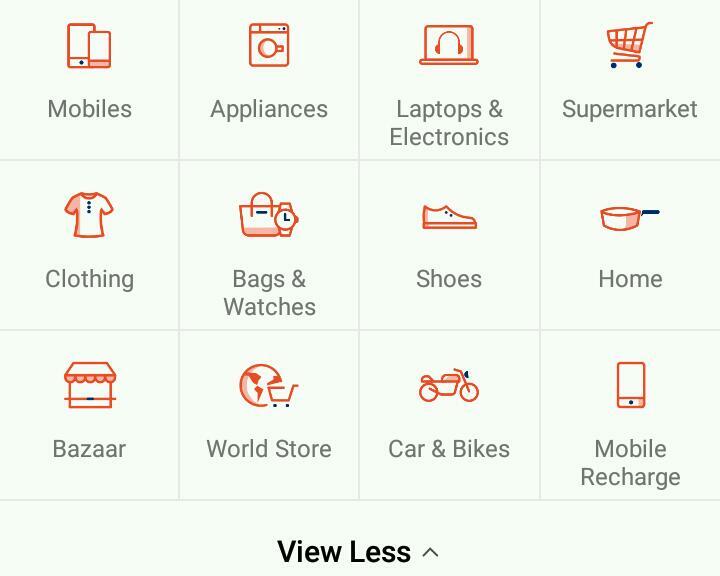 Paytm mall also offering 100% Cash back on Daily Products. Now follow the below instructions carefully to get free recharge! Now login with your main paytm account details which has Rs.20 balance. Now Click on Have a promocode? After Successful applying the promo code proceed your payment. That’s it you will get Rs.20 Recharge and Rs.20 cash back in your main account within 48 hours. Offer is applicable only once per device/accounts for mobile Recharge. Cash back will be credited to account instantly or within 48 hours.